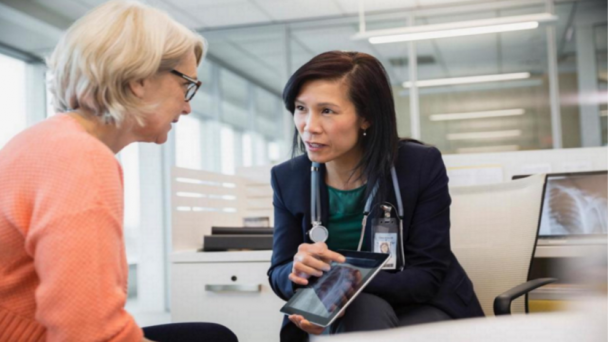 "A 'digital bridge' for clinicians and health consumers"
A team of GMU faculty and students, with onAir Networks (ON), aims to improve interprofessional communication in primary care for chronic insomnia, via an ongoing course-based health communication campaign, 'Share CBT-I'. 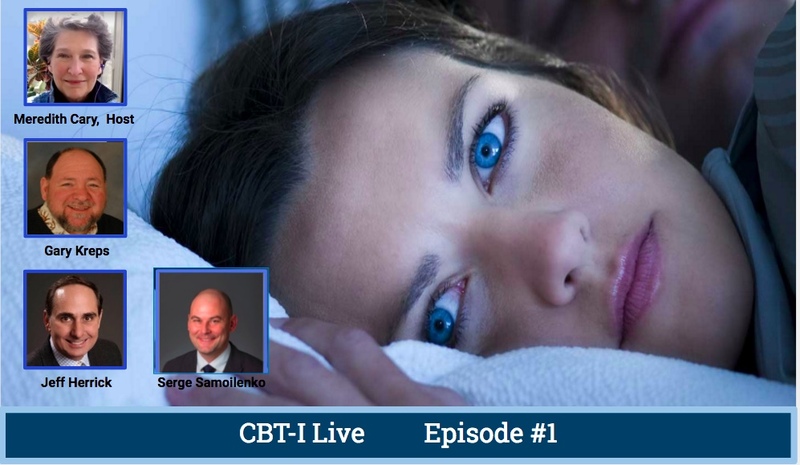 We strive to make it easier for clinicians to find and refer CBT-I help for patients with adult chronic insomnia, using the Insomnia Hub - like a shared digital bridge. 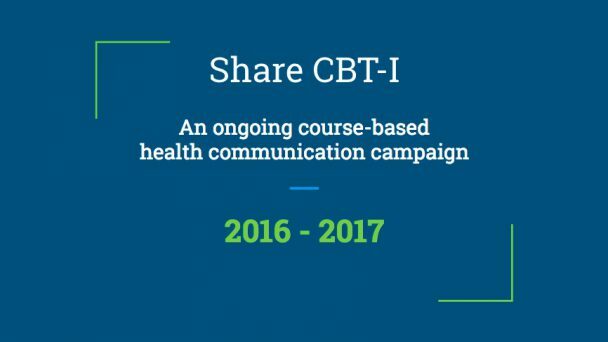 As well, on the Hub, we aim to improve dissemination of CBT-I research (and where to find services) to health consumers. George Mason Communication faculty and students have participated in many course-based pilots - testing the use of service-learning and Health Hubs to promote science to the public - for several years.